 MLSP is a wealth of ongoing education and marketing training, and we hold live webinars all throughout the week to make sure our members get results. 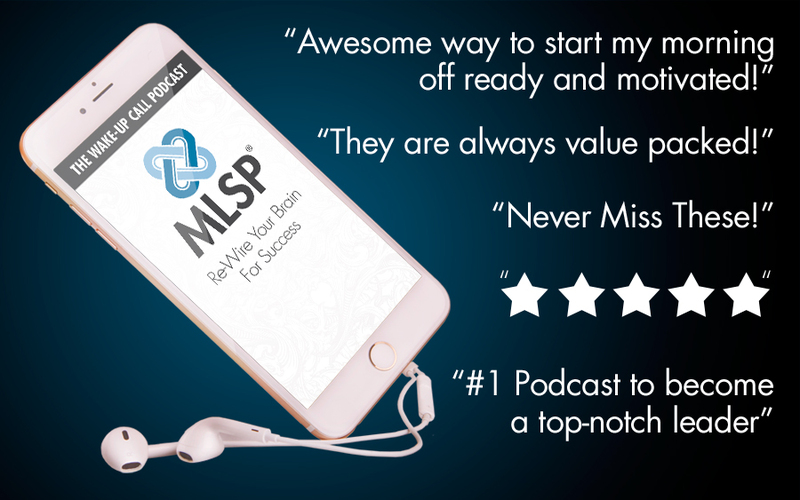 From ongoing and updated lead generation & marketing strategies to mindset, prospecting, team building, leadership, sponsoring, and everything in between, MLSP is your one-stop-shop for the best live training in the industry. 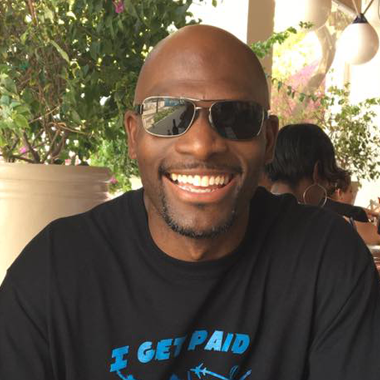 Since 2008 MLSP has served the home business industry by providing more value than anyone else, period. This is a MUST ATTEND WEBINAR because we only bring PURE VALUE and the best of the best when it comes to building your business. Let us prove to you that we can help you! IMPORTANT: This webinar is open for anyone and everyone to attend! NOTE: IF the upcoming LIVE webinar is not yet scheduled, you will be redirected to the MLSP home page. 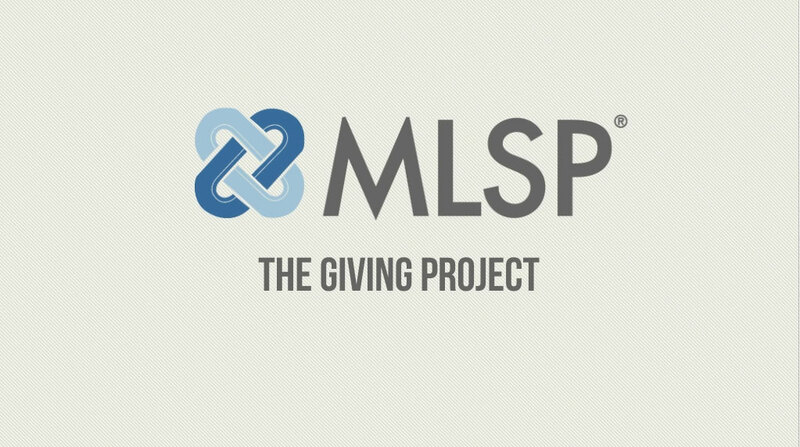 As soon as the upcoming webinar is scheduled, you can come back to this page, register, and see for yourself LIVE that MLSP is all about VALUE! Every Monday - Friday, MLSP hosts industry-wide wake-up calls so members can kick-start their day with a burst of inspiration & motivation from MLSP's leadership. Creating new empowering habits, re-wiring & re-programming the brain for success, and diving into personal development daily are some of MLSP's core values. Access Training Recordings & Over 46 Training Courses Today! When you join you will get instant access to the most recent training webinars, as well as over 46 training courses covering everything from Facebook Marketing to Blogging and Attraction Marketing! 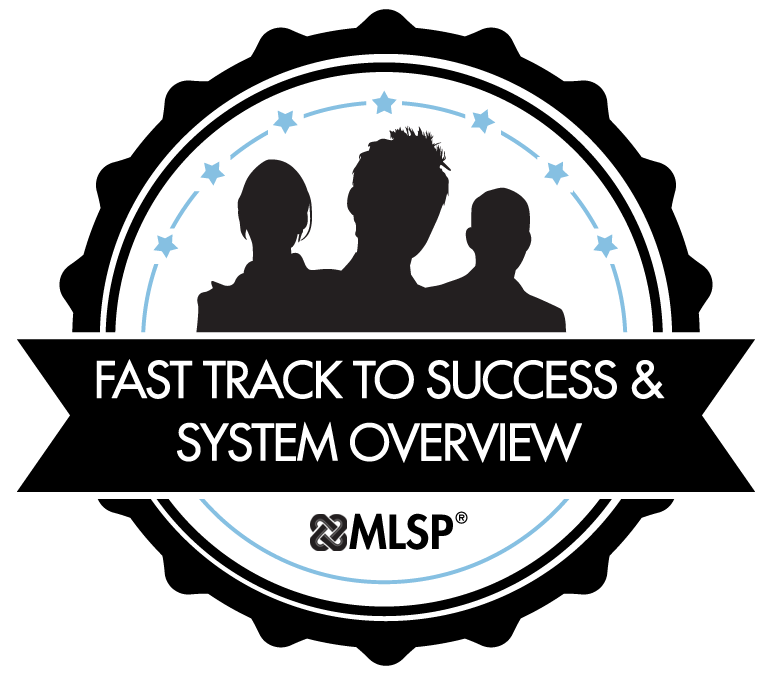 We have webinars specifically designed to welcome you to the system and show you how to best take advantage of the tools, training and software available upon joining! Get a more in-depth overview of the MLSP system, and physically see all of the incredible 'business-building' features you immediately get access to inside MLSP. This LIVE webinar will take you by the hand and show you what happens on the inside when you Join MLSP. Eliminate Your Tech Challenges & Break FREE! LIVE & Interactive, MLSP's 'Techy Tony' will be leading this new weekly huddle to help you shatter all of your 'tech' challenges on the spot! Autoresponder integration, MLSP SITES blog & wordpress walkthrough, FUNNELIZER set-up & tech support, MLSP Quick-Start techie walkthrough. Anything and EVERYTHING to help you create a business that is NEVER restricted by ' technical challenges' again! I have so much to be thankful for when it comes to MLSP! I've created my first Ebook, attracting an audience that enjoys my content and making sales on auto-pilot in one of my other projects because of the marketing strategies I've learned here. I truly love this community! !